Learn how City of Hope is revolutionizing the way cancer, diabetes, and other life-threatening diseases are being treated. With exclusive highlights from Dr. Linda Malkas’ address at Town & Country’s 2018 Philanthropy Summit. 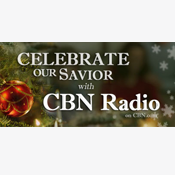 Hosted by: Danielle Stein Chizzik, Features Director at Town & Country Guests: Dr. Linda Malkas, Professor and Associate Chair, Department of Molecular and Cellular Biology at City of Hope Kristin Bertell, Chief Philanthropy Officer at City of Hope. T&C Talks - Coming Soon! 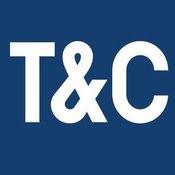 Welcome to T&C Talks, a podcast from Town & Country Magazine. Want more than what's on the page? You’ve come to the right place. T&C Talks will feature interviews, insights and stories surrounding our core values, including travel, jewelry, the Royals, philanthropy, scandal and culture. Join us for our debut on May 29th, as we present a two-part series from our 2018 Philanthropy Summit. You'll get an inside look into the giving initiatives of some of the world’s most generous organizations and the individuals behind them. Subscribe for free on Apple podcasts now. 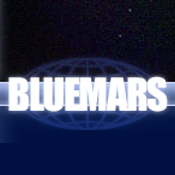 Lyt til T&C Talks, Echoes of Bluemars - Voices from Within og mange andre stationer fra hele verden med app'en radio.dk.